If you thought all carpet cleaners do the same job, and get the same result…you’d be wrong! Unfortunately there are companies who do the right thing, and some dodgy operators who are happy to take your money and do very little in return. 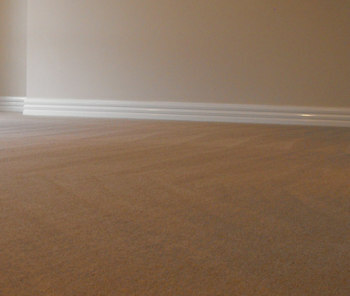 Below you’ll find our top recommended carpet cleaners in Geelong. Each of these businesses has been hand-picked & individually vetted. Save time, and get in touch with the best businesses today! As one of the leading carpet cleaning companies in Geelong, Clean Cut have established a reputation for both quality and service. Leave your carpets looking sparkling and clean. Locally owned and operated by Chris Rosman, you’ll get personalised service and true attention to detail. Chris is not only highly skilled and experienced, but has also invested in formal training and certification from the leading cleaning associations. Clean Cut Carpet Cleaning in Geelong provide a complete carpet, rug and upholstery cleaning service for home owners, real estate agents and commercial properties. The following businesses also get our ‘stamp of approval’ and have demonstrated a commitment to quality and customer service. With over 20 years experience in the industry Triple 8 Cleaning Services know how to get your home, office or business clean! They offer both dry and steam cleaning using environmentally safe products and professional-grade equipment. Servicing all areas of Geelong and the Melbourne CBD / Metro areas. A locally owned and operated company who take pride in the work they do. Their fully trained staff (with IIRC certification) use the latest cleaning products, machines and techniques to clean your carpets, rugs and upholstery. 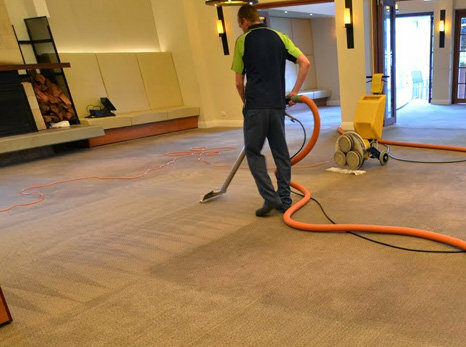 Prestige Carpet Cleaning Geelong are experts in flood clean-up and water damage, and a fully member of Specialist Cleaning Association of Australia. 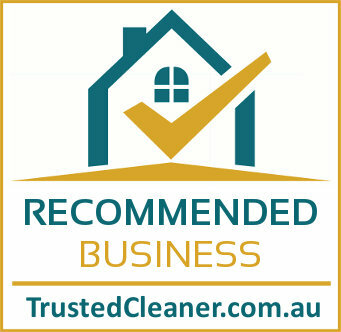 Recommended Cleaners in other parts of Victoria: Take a look at our exceptional carpet cleaners in Melbourne and our featured Mornington Peninsula carpet cleaner. Most carpet manufacturers recommending getting your carpets professionally cleaned every 12-18 months to protect your carpets and help them last longer. Your carpets are expensive, so make sure you protect your investment! Your carpet acts as the biggest air filter in your house and traps bacteria, dust mites, VOCs and other toxins in the air, helping to clean your home. However if these contaminants are not regularly removed they can be released back in to the air, or your pets/children when playing on the carpet. To improve the quality of indoor air, and protect your carpets invest in regular carpet cleaning.